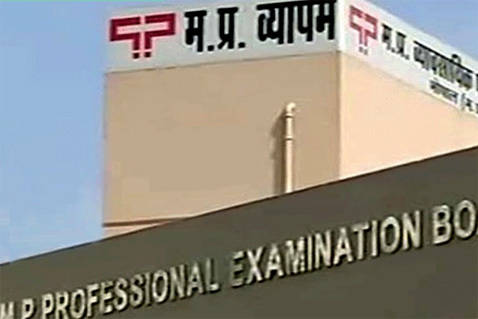 Khandwa: Madhya Pradesh chief minister Shivraj Singh Chouhan has said that those who were hurling allegations and were trying to spoil his image have been exposed by ghe Supreme Court ruling that a hard disk linked with Madhya Pradesh Professional Examination Board (VYAPAM) Scam– was not tampered with. “Satyameva jayate (truth alone triumphs). My antagonists were levelling baseless allegations against me,” the chief minister told media-persons here. Chouhan was in Hanuwantiya to inaugurate the Second Jal Mahotsav.